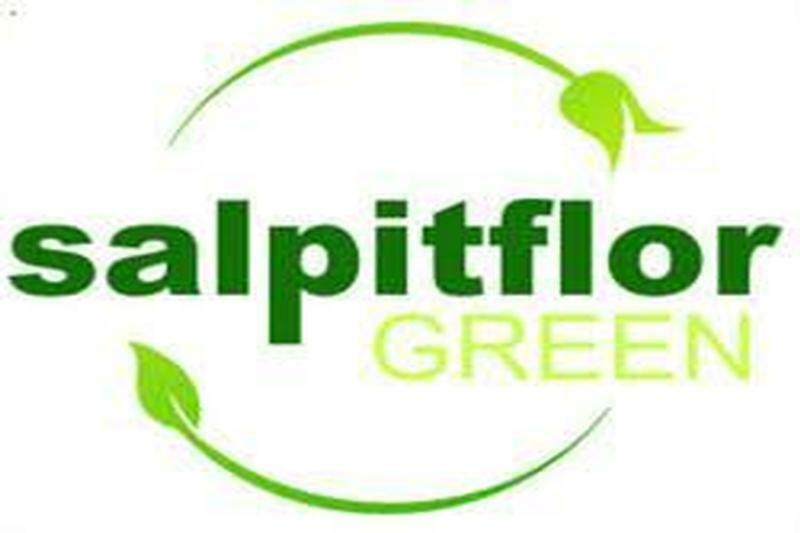 S.C. SALPITFLOR GREEN S.A. ORGANIZEAZĂ ÎN DATA DE 28.09.2018 LICITAȚIE PUBLICĂ PENTRU SPAŢIILE COMERCIALE ŞI TERENURILE EXISTENTE ÎN PIEȚELE ȘI TÂRGUL SĂPTĂMÂNAL AL MUNICIPIULUI PITEŞTI, PREVĂZUTE ÎN ANEXĂ. 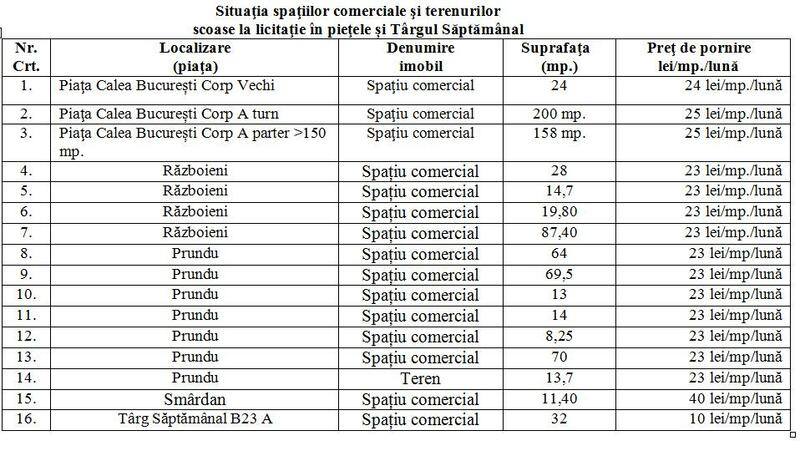 TERMENUL LIMITĂ DE DEPUNERE AL DOSARELOR ESTE DATA DE 24.09.2018, ORA 1500. 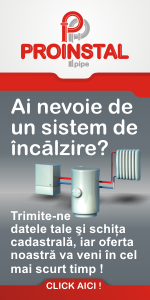 LICITAŢIILE SE VOR ŢINE LA SEDIUL SOCIETĂŢII DIN STRADA LOTRULUI NR. 1, ETAJUL 1, VINERI LA ORA 10.00.